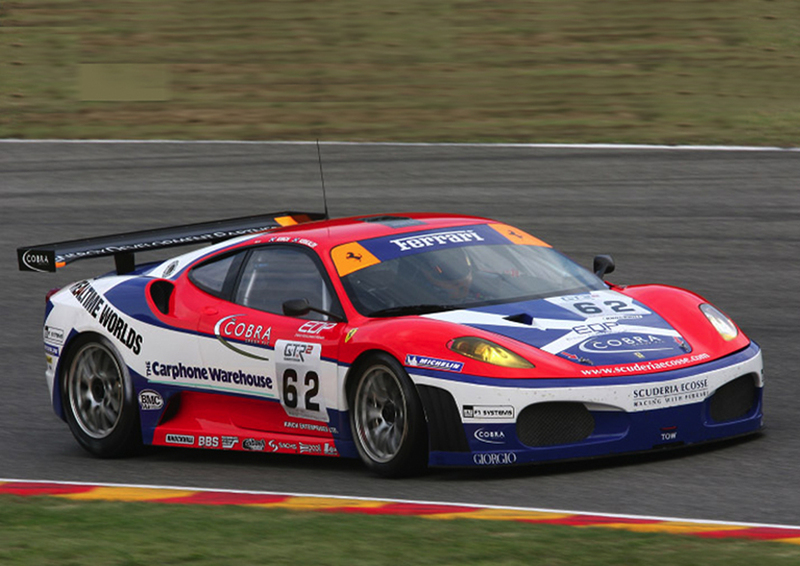 To create a new livery design for their Ferrari F430 race cars to include a Scottish element, but it must retain the recognisable Ferrari red. We designed it so that the strong shape of the Saltire from the St Andrews cross wrapped around the vehicle so that it could be seen from all angles. We congratulate them again on becoming the British GT Champions.